Finding a proper gift for a teen may be a really tough task. It seems everything around changes even faster nowadays – 20 years ago teenagers didn’t even dream about the electronics that takes the first play on their wish list today. However, if you don’t know what to choose and don’t really imagine what today’s guys really love, don’t panic, there are a lot of goods any boy will be thrilled with. All you need to do is to look through the list below carefully and choose the item you think your dear son, grandson, brother or nephew will like most. Good news for parents – there’s something that can make your kid spend less time playing video games, and this “something” is a real guitar. It’s a dream gift for millions of teens in the world, and it’s definitely worth giving, mostly because it brings hours of joy and at the same time develops certain skills. 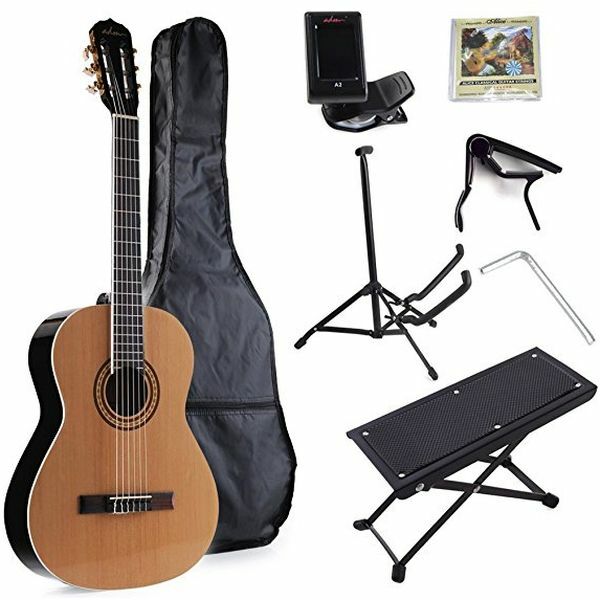 Who knows, maybe a classical guitar will inspire the future rock star? Moreover, they usually come with all necessary accessories, so he’ll be able to start learning immediately. Teen girls adore fashion jewelry and clothes, but what about the guys? Of course, they have their passion which is high-tech electronics. 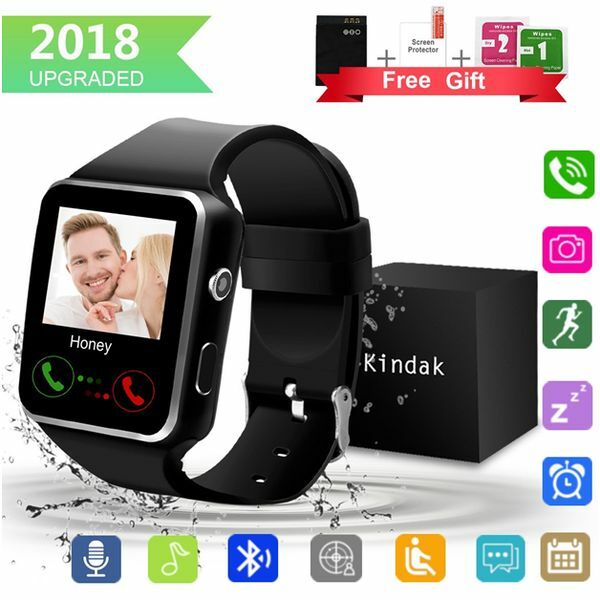 But if you’re not going to spend a fortune on a new iPhone or laptop, you should consider the smartwatches that are less pricey but still make the teenagers absolutely happy. You can easily find a great product with a lot of functions, from listening to music to sending text messages and calculating. Such watches will become the envy of his peers! The first film of this epic franchise was released in 1977, and it still makes people crazy. They are not just the movies but rather the incredible cultural phenomenon that will live for centuries. If your beloved son, nephew, or grandson adores this story and collects the stuff related to Star Wars, you have a chance to get him the best gift ever. 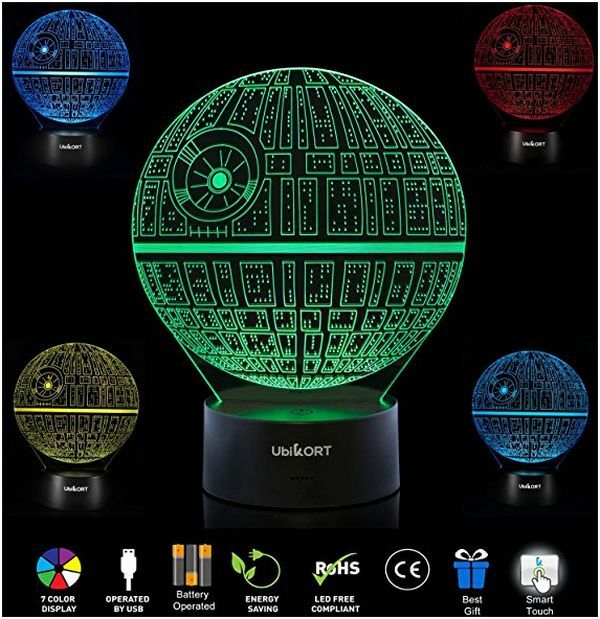 Honestly speaking, these lamps impress even people who know nothing about the franchise because they look fantastic and go great with any décor! 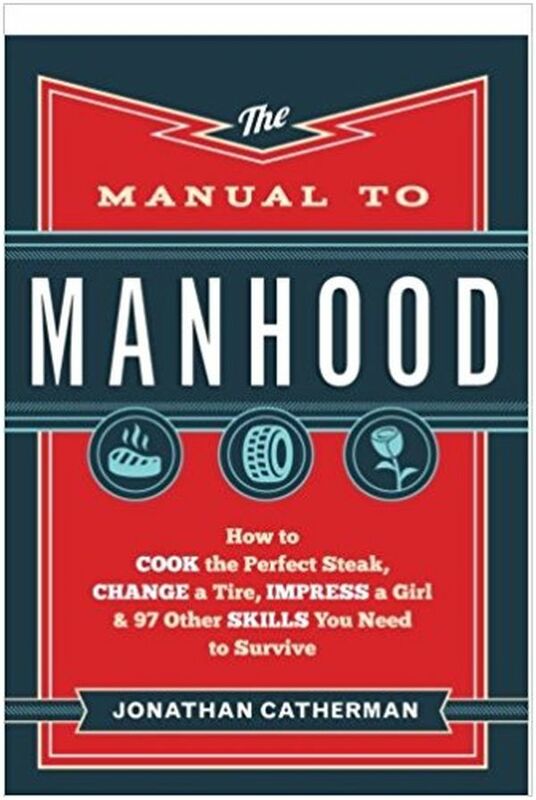 There nothing more informative and fun for guys than the manhood manuals, especially if the author of the book knows what he’s talking about and covers all the aspects of growing up and turning into a real man. Some might argue that there is the Internet – the endless source of information that is much better than any manual. Well, their main advantage is that the authors choose the topics and analyze them carefully, so he can open the book and find exactly what he needs. Though books usually are not on the list of the gifts teens would like to receive, they usually change their opinion when getting one of these cool manuals. 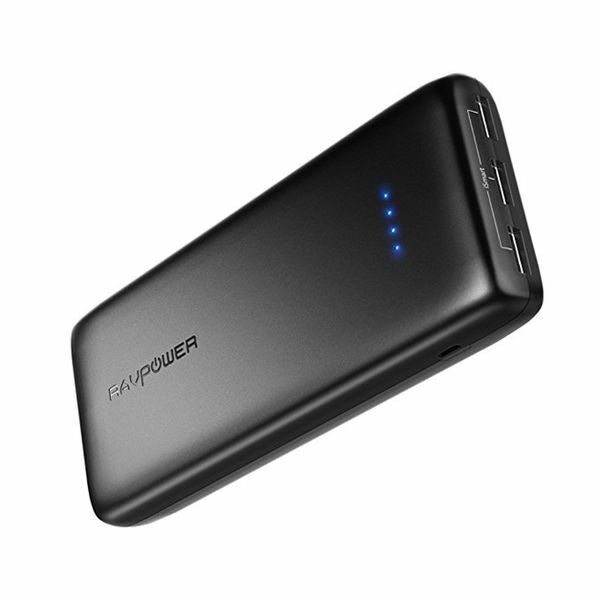 If you want to find a gift that he really needs, power bank will be the best option. It has a lot of advantages, actually. First of all, most of the practical items can’t make a teen happy mostly because at this age they don’t think of its usefulness. Come on, who’d like to get 5 pairs of socks instead of a new video game? However, the power banks are what will really make everything much easier, especially if he spends a lot of time not at home. You can be sure that he’ll be thrilled with an opportunity to charge his devices everywhere, that’s why this idea a win-win gift idea for everyone. A baseball bat is a great gift for every sporty guy, especially if he is a player of a school team. However, this idea is a quite standard one, so we suggest you make it more special and choose the engraved bat and ball. These items are more than sports equipment but rather a source of inspiration and additional motivation for any person. 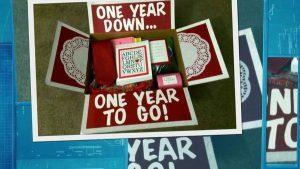 Finally, everyone likes personalized gifts, and teens aren’t the exception to this rule. 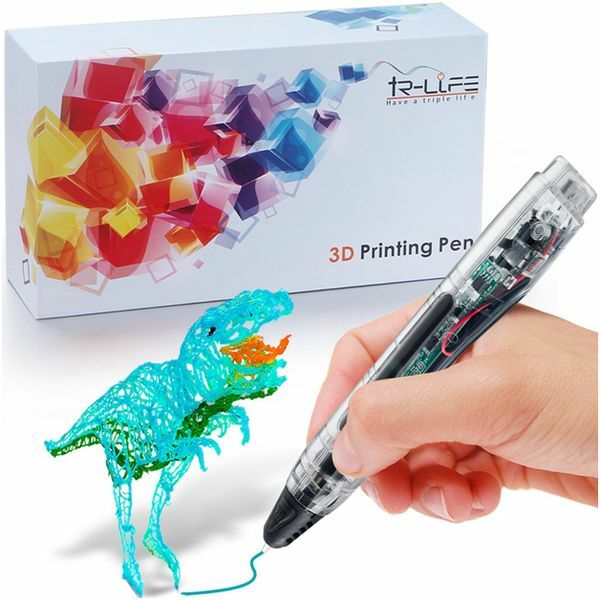 Don’t think that 3D pens are only for kids. In fact, even adults use them for different purposes and, of course, just for fun. This tool allows creating absolutely amazing things, knowing more about different forms and dimensions, and developing creative skills. 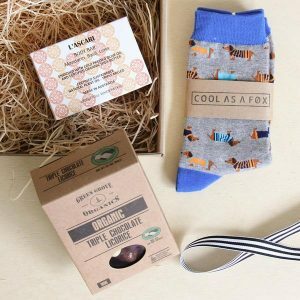 You’d better not choose these items for guys that aren’t interested in arts, but they will make a great gift for teens that are going to choose a creative profession and want to start making something absolutely unique right away. You know, teen guys and girls have something common, even though the boys usually deny it. Teenagers, regardless of the gender, love things that make them look better and allow the standing out in the crowd of peers. 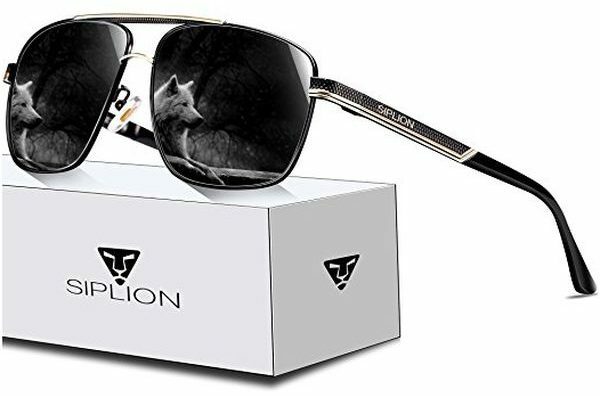 If you want your gift to be truly appreciated by the receiver, choose the high-end sunglasses, and you won’t go wrong with the choice. Although most teens love to get electronic devices, games, and clothes for Xmas and birthdays, parents and relatives just can’t always choose something just for fun. 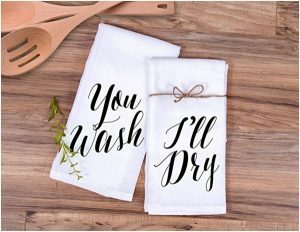 Sometimes practical gifts should be given too. 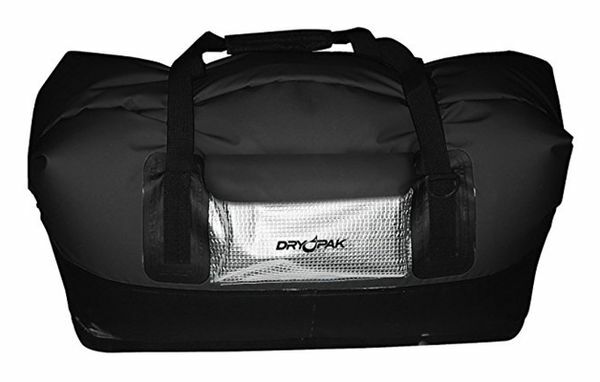 Waterproof duffel bags are the perfect choice if this year you want to get a guy something he will use in his daily life. Such duffels are necessary on the trips and even in the gym, so don’t doubt that he will appreciate the gift once he uses it for the first time. Today, in a world more high-tech the drone is one of the most popular gifts and no wonder. They are incredible toys and at the same tools that help us explore the world. There is no teen in the world (honestly speaking, even adult men go crazy about them) who wouldn’t want to have such an awesome device. 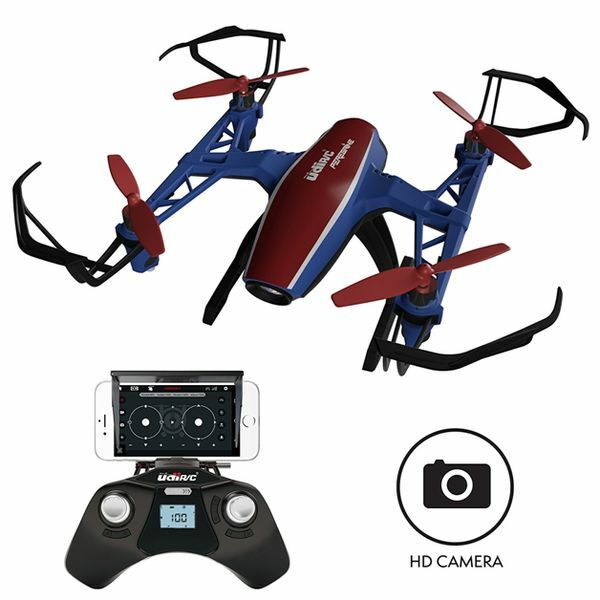 Another advantage of this gift idea is that you can easily find a not too pricey product that will fulfill its function perfectly or a stunning top-quality drone if you want to get him a high-end gift. If you are on a budget this year but still want to make a teenage guy happy, we offer you a great solution. 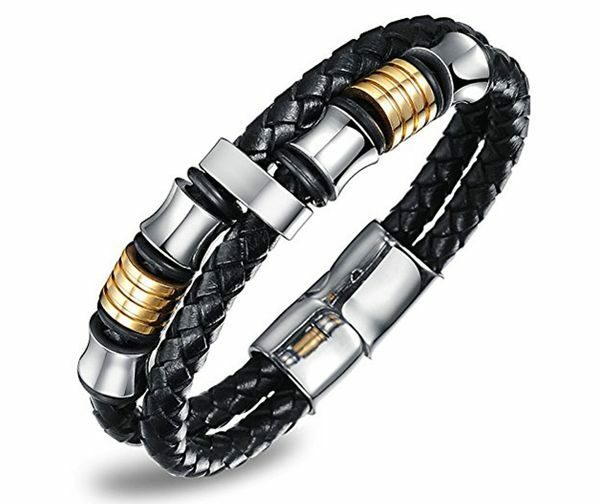 At this age, boys don’t have to wear luxury accessories to highlight the social status (gold watches will look weird on a wrist of a 15-year-old boy) and can enjoy wearing cool and stylish leather bracelets that, fortunately for us, don’t cost a lot of money. Look through the cool accessories presented in this category – we bet that you’ll easily find an awesome and quite cheap gift. Of course, you know about the teens’ passion for video games. Some might say that encouraging this interest is not the best idea; however, guys will hardly spend their time playing later, when they’ll have to study, work, and build their family, so let him enjoy it now! 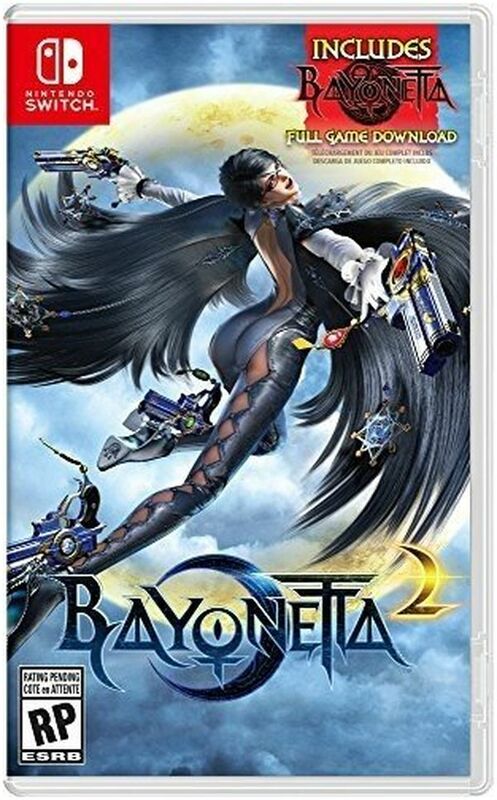 Just don’t choose the games he already has or the games that are interesting for 10-year-old girls, and you’ll be definitely recognized the best relative ever! 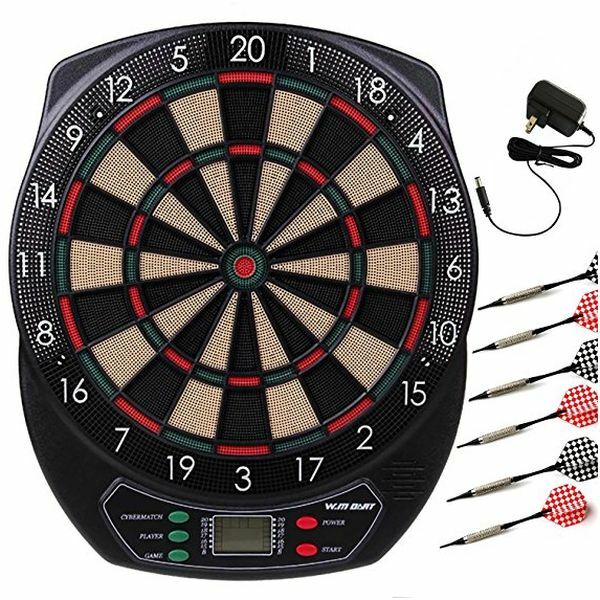 Why choose electronic dartboards? Because they are 100 times cooler than the regular ones. Firstly, there are numerous variations of the favorite games he’ll enjoy with his friends. Secondly, there is no need in counting the scores as the board will do it for you. Thirdly, it protects the wall perfectly. Finally, the cool sounds, lights, and the design of the board itself remind you that you aren’t playing with the awesome device. What else do teenagers need? 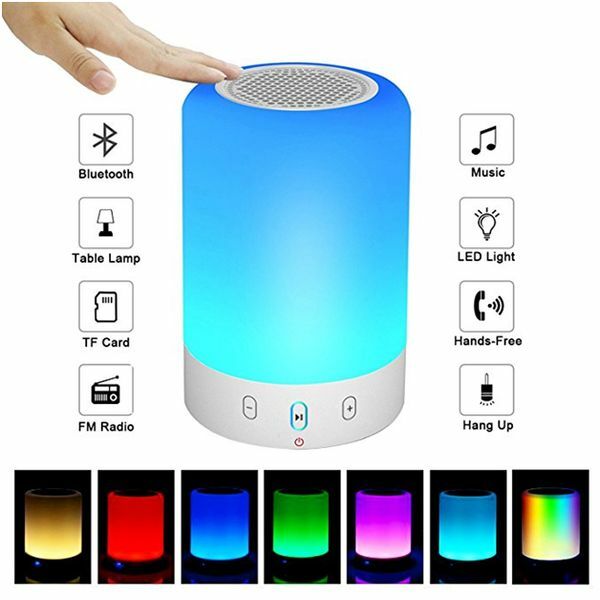 Bluetooth speakers definitely belong to the category of best gifts for teens. Do you know a 14 or 16-year-old guy who wouldn’t want all his neighbors to hear that he likes this particular hard metal band? Although it may be the wrong choice for everyone who lives near the receiver, a gift like this will make a boy happy, and this is our main goal. If you don’t know what gift to choose, if you aren’t sure that you know a boy’s interests well, if you’re ready not to go to a party just to avoid spending hours and hours searching for a proper present, we’d like to present you an idea that will solve your problem. 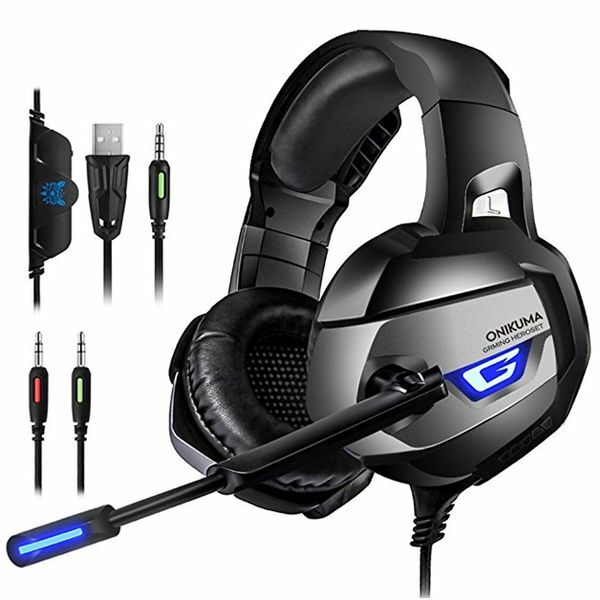 Gaming headsets are always appreciated, literally always. Furthermore, the price range is also very wide, so you can choose a cool and inexpensive set or a top-quality high-end product without much difficulty. Seriously, it’s a win-win option for everyone, from peers to grandparents.